Maximum Weight Capacity: 0. Lb. The Gaiam Balance Ball chair is a useful workout tool that helps improve your posture while you work at your desk. With a patented design, this ergonomic desk chair promotes active sitting while strengthening your core muscles. This exercise ball office chair makes your body move constantly to enhance blood circulation and reduce feelings of fatigue. 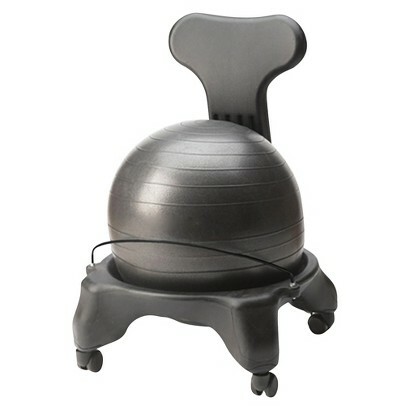 This fitness ball chair corrects your spinal alignment, releases tension in the spine and reduces nerve compression. 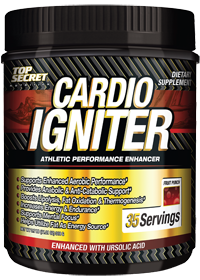 Plus, it tones your upper body, abs and back. The fitness ball is made of rubber for durability. Its plastic frame is lightweight yet stable. The balance ball chair sports lockable caster wheels to let you move around the room. It comes with a pump to inflate the ball. 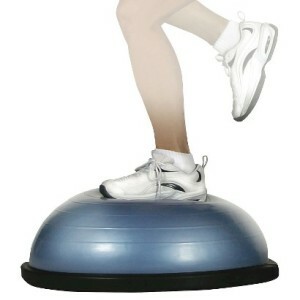 This Balance Ball chair comes with a 16-page desktop exercise guide to help you get started. Dumbbells are an essential addition to any strength training routine. The durable, neoprene material is great for indoor and outdoor workouts. The set is compact and perfect for travel. Don’t let your workouts stop at home! 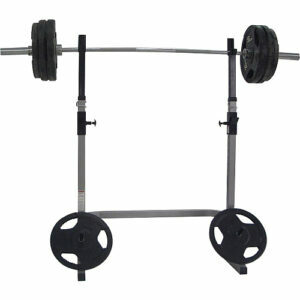 Includes a convenient rack plus 3 pairs of dumbbells; 2lb, 3lb and 5lb. 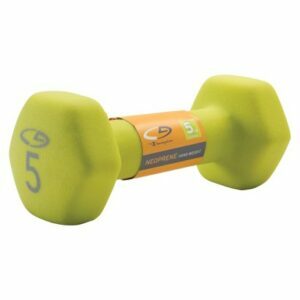 The hourglass shape is stylish and more comfortable than a traditional dumbbell. resistance bands, two handles, door anchor, carrying bag, and exercise manual. This set of exercise bands optimizes the advantage of using any single or multiple (1-5) bands at once to achieve multiple levels of resistance. 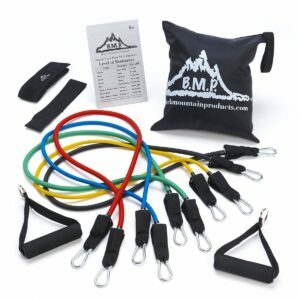 B.M.P.’s stackable set of exercise bands allow for a much wider range of resistance, (4lbs to 75lbs) then traditional resistance bands sets. Any combination of bands may be used at one time, without the hassles of having multiple handles on each band. This increase in range and ease of use makes this set perfect for anyone from beginners and experts. Stackable bands allow you to achieve the highest levels of resistance possible. 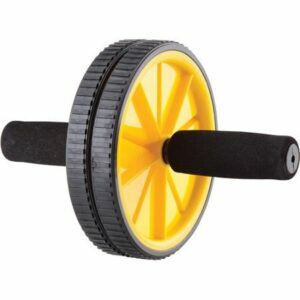 Stay in shape and keep your muscles toned with this hexagonal C9Neoprene Hand Weight. 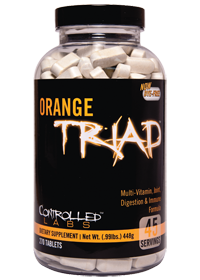 This hand weight’s Neoprene coating provides a comfortable, non-slip grip. 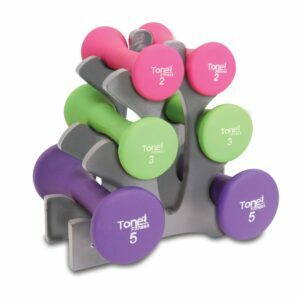 Hand weights enhance all aerobic exercise and fitness training; they help improve muscle tone and core strength. Maximum Weight Capacity: 17.0 Lb. 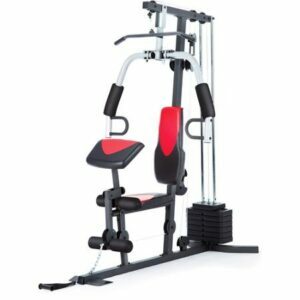 Build and tone your entire body with the Weider Home Gym. 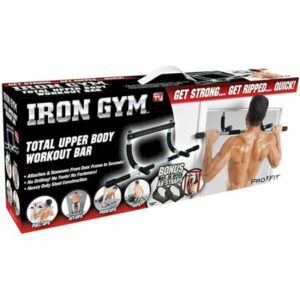 With 6 muscle-sculpting workout stations including a high pulley, chest press, chest fly, leg developer, preacher curl and low pulley station you have everything you need to start your workout routine with this at home gym. The Weider Home Gym also includes an exercise chart so you can make the most of your workout time and effectively work out each muscle group. Other features include an ankle strap with handle sewn vinyl seats. 6 muscle-sculpting workout stations include a high pulley, chest press, chest fly, leg developer, preacher curl, and low pulley station.